Let’s play this game where we’re blowing candles and popping champagne bottles. And let’s play it in real life, while dancing. 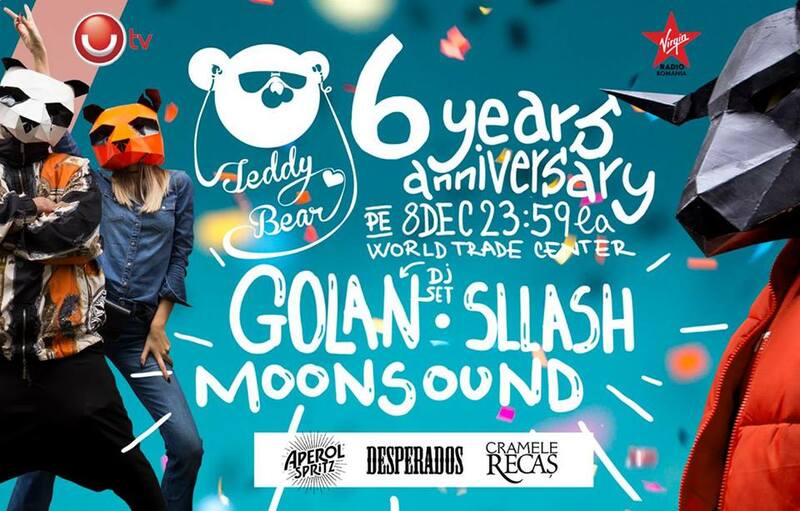 ‘Cause Teddy Bear is celebrating its 6 Years Anniversary. We never thought we’d go this far. We never thought that our playful dances and flirtations would get to your hearts. But here we’re staying, happy and grateful for everything we lived and partied together. We’re celebrating with an opening concert from Jan Blomqvist, but the real afterparty is continued by GOLAN (DJ set), Sllash & Moonsound. Please send your best wishes!